Below you will find current listings in Inner Belt / Brickbottom. Contact Charles Cherney to schedule a showing, or if you have any questions. Create an account to save favorite listings and to receive email notifications when similar listings become available. 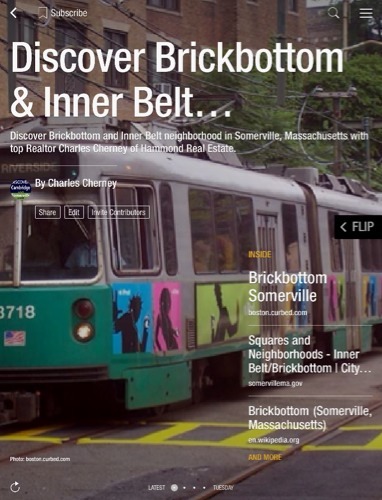 Expand Your Search - View all Current Listings in Somerville.